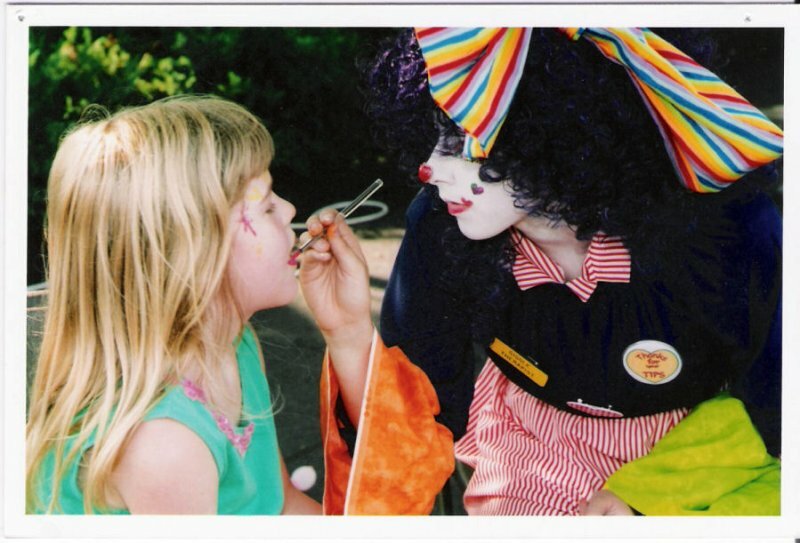 Rainbow can provide face painting and balloon art for all sorts of parties, large and small. She can come dressed as a clown, in plainclothes or in a costume to fit the theme of your party! In addition to private and corporate parties, Rainbow has worked with schools, churches, art festivals, Relay for Life, March of Dimes, Atlanta HeartWalk, SkaterAid, and much, much more!